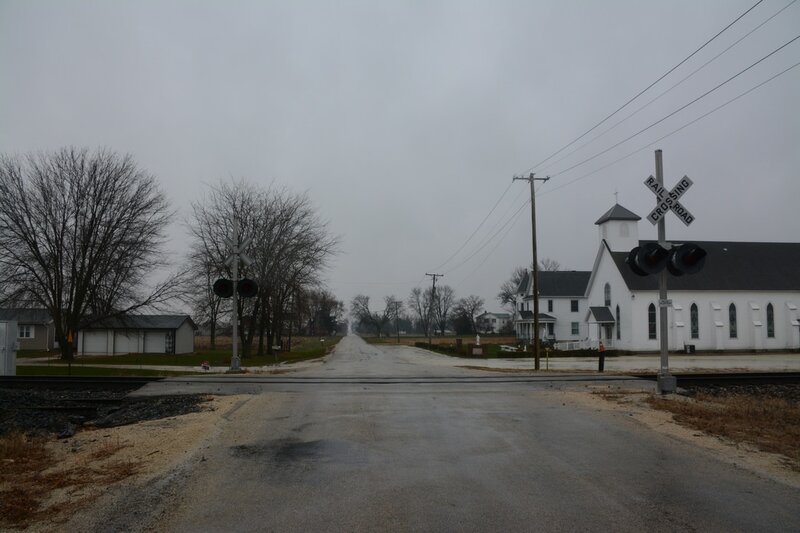 A nice quiet small settlement out west of Kankakee and before Reddick, IL on the Kankakee Branch. 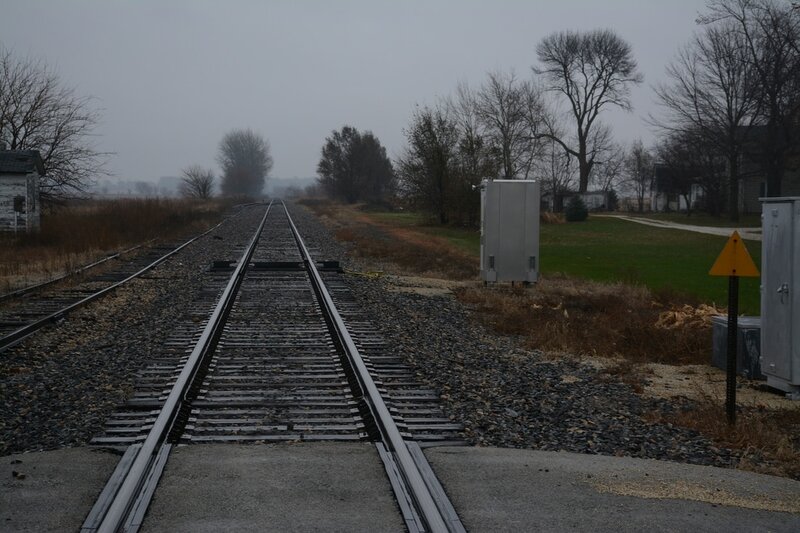 Goodrich hosts a defect detector, church, and a spur which used to be more of a continuous siding. It looks like there may have been more of an industry in Goodrich, now gone. The flashing light only grade crossing, note the church in the background. 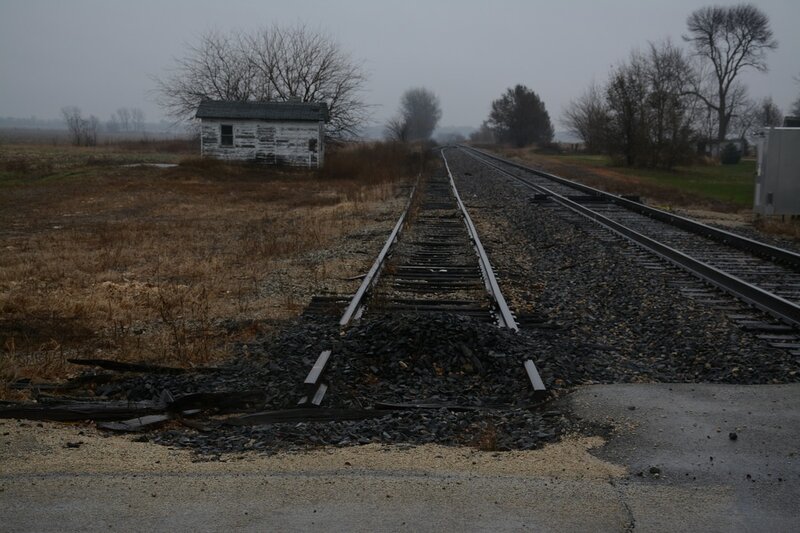 The side track now stops just short of 10000W Rd.